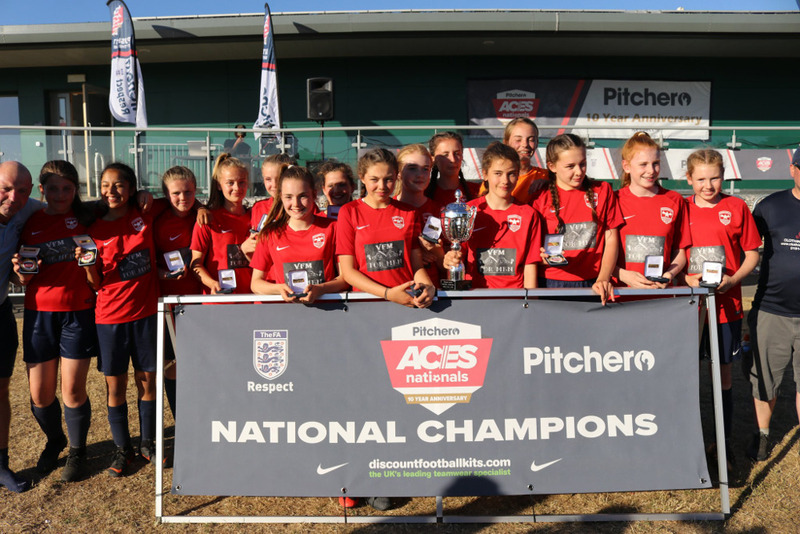 It was over to six girls age groups to showcase their football skills on the final weekend of the Pitchero ACES Nationals of 2018. After Rezz-G had fired up the crowd, the U12s, U1s and U16s took to the field. Who would come away as Champions? In the U12s, the quarter-finals saw Reading put six goals by Birmingham, Reading edged Luton 2-1, West London scored the only goal against Nottingham and Leicester won a tight battle on penalties with South East London. It was North London (Pro FA F.C) who won their semis and contested the final against Reading (Tilehurst Panthers Stripes). A 1-0 win for North London (below) meant they were the first champions of the day. The U14s Girls category was dominated by penalties in the knockout stages. Reading, Preston, Newcastle and Washington won their quarter-final matches and in the semis, Washington snuck past Reading 6-5 while Newcastle beat Birmingham 2-1; both matches being decided by penalty shootout. Washington (Washington Lionesses, below) made it three penalty successes in a row by keeping their cool to get past Newcastle (Ponteland Crusaders) and lift the trophy. 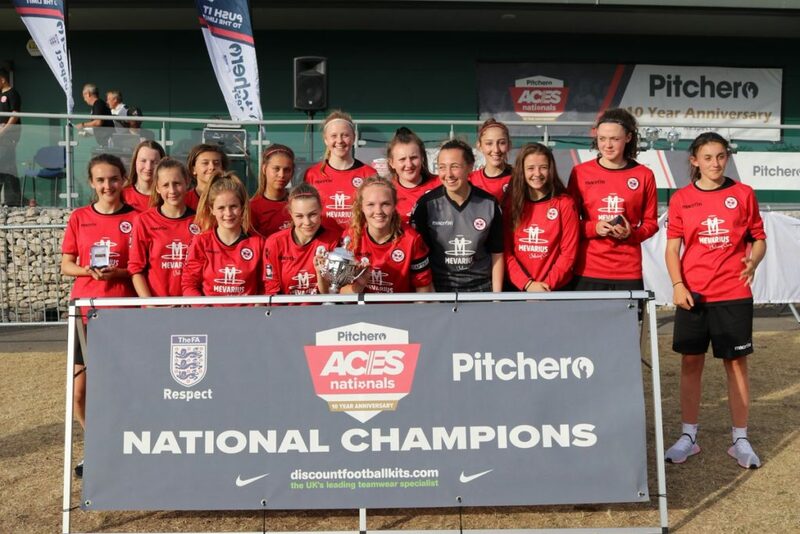 In fact, the Washington Lionesses ended Saturday with two winners as they beat Derby (Derby County Ladies) 1-0 in the final in the U16s. Earlier, Washington had defeated Middlesbrough 2-0 in the semis while Doncaster had lost to Derby 3-0. 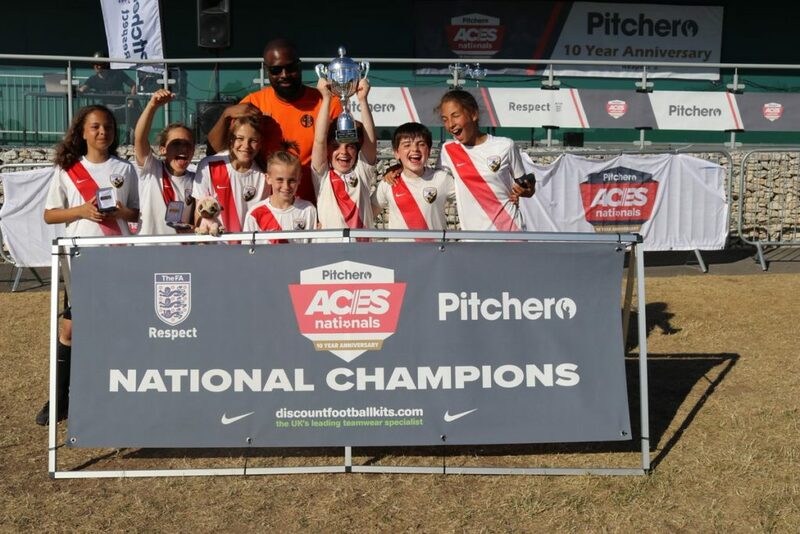 Sunday saw another scorching day to round off the tournament and the U13s did not disappoint. 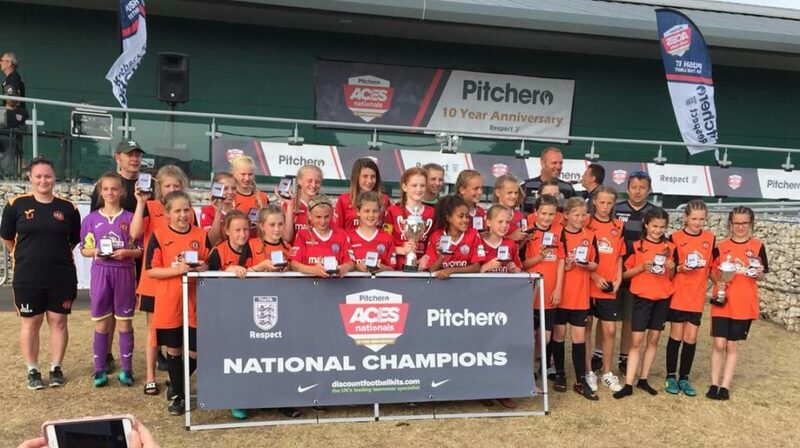 Rotherham, Liverpool, Barry and Cambridge emerged victorious in the semi-finals with Norwich (Sprowston FC) and Cambridge (Cambridge City Girls) making the final. Congratulations to Cambridge City Girls for their win! Both U13 Girls Finalists are featured together showing off the medals and trophies. 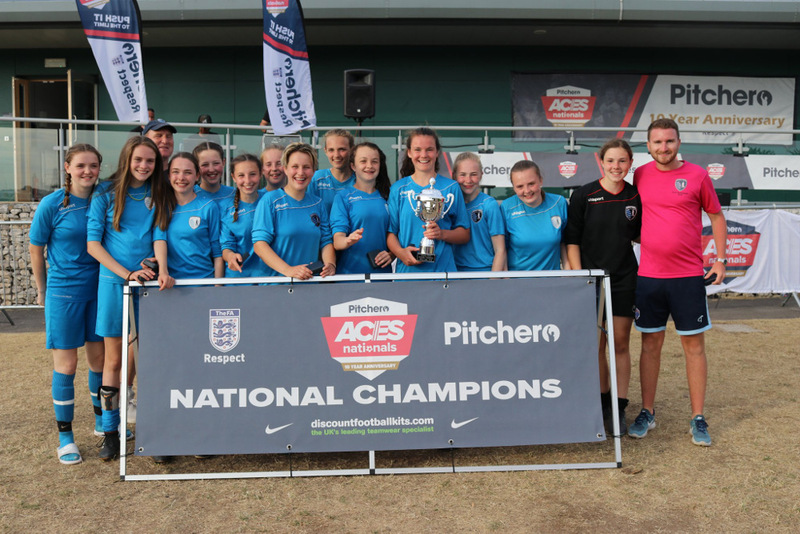 Central Girls Academy of Falkirk represented the Scottish town of Falkirk in the U15s Girls group and became National Champions after getting past Bolton, Leeds and finally, Hendon FC (playing as North London) in the showdown. Last but not least, after action from Groups D & E of the U17s, Norfolk, Leicester, London and Coventry won their way through to the semi-finals. In the next round, London’s game with Leicester finished 0-0 in normal time and London triumphed 4-3 from the penalty spot. Meanwhile, Norfolk scored the only goal of the game against Coventry to seal their place in the final. 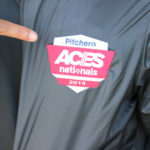 Blofield Utd (above) represented the city of Norwich with aplomb and won 2-0 against Hendon FC and after a whirlwind three weekends of football, played out during a heatwave but with fair play to the fore, the Pitchero ACES Nationals 2018 drew to a close. Well done to everyone who took part, however you did in the end, and to all of the coaches, parents and supporters who made the trip down to Nottingham to help us celebrate junior football. We look forward to welcoming you back again in 2019!